The tale of one boy's struggle to protect himself and his mother and sister from the fists of his abusive father. A 2009 Australian film that is essentially a Road movie - but one with significant Coming-of-Age overtones. 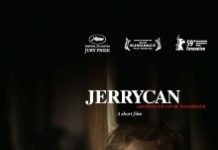 Jerrycan delivers an intriguing viewing experience by challenging the viewer to perceive the world through the eyes of a kid who is yet to form his character. 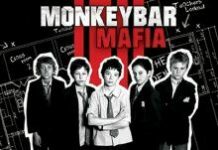 Monkey Bar Mafia focuses on a "criminal" organization run by 10-year-old kids at the Camarilla College. While the action at first appears to be part of a game, the boys and their "ruthless" leader are really serious about their organization and its major goal. 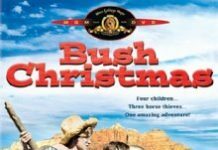 Set in Australia, five kids set out on a quest to recover their father’s favorite horse, stolen by passing horse thieves. 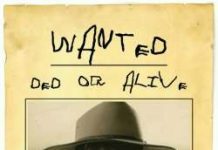 Jaron Natoli is a name you want to keep in mind. I LIKED his first album, but I LOVED the second one. Better Off On My Own is an album I do not hesitate to recommend. 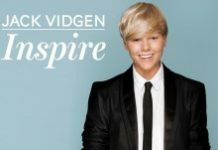 Jack Vidgen's new album, "Inspire", is mainly a collection of covers from the '70s and '80s, inspiring many fond memories of some great songs of that era. The Brothers3 are, as the name implies, three brothers who are songwriters, singers and actors from Australia. 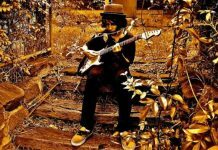 The original audio version of this interview was aired on The Mystery Artist Show on theskykid.com radio earlier this month. 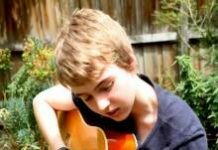 Thirteen-year-old Frank Dixon is a fast-rising singing star from Australia, receiving kudos for his songwriting and performing and for his marvelous acting skills. While everyone has different tastes or favorite genres of music, Daniel Shaw has a way of stretching across generational gaps. 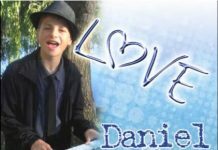 A review of "Love" - Daniel's debut CD. 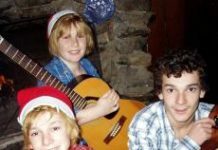 Meet Jaron Natoli, an eleven-year-old musician from Melbourne, Australia with a soulful voice and real talent behind the guitar, keyboards, drums and just about any instrument he gets a hold of. Tommy the Kid is a wonderful short film in which a boy's imagination and his adventures, as told by the Australian director Stuart Clegg, makes the reality and fantasy world blend into one truly engaging story. I don't hesitate to recommend it highly to the readers of theSkyKid.com.